Contact us if your are selling your home, commercial property or land. 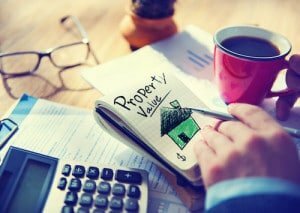 More information about our real estate services – click here. We offer services for buying a home, commercial property or land. Find out to team with us during the buying process – click here. If you need information regarding securing financing we are here to help. Contact our team for more information – click here. 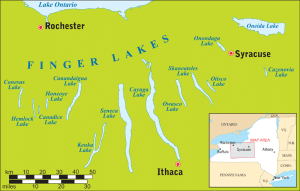 Learn more about The Finger Lakes Region of Upstate New York. We live here and work here find out why The Finger Lakes Region is for you – click here. 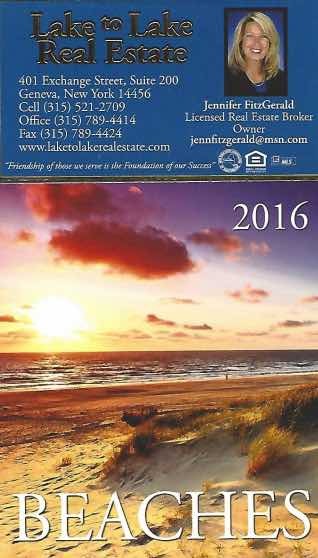 Lake To Lake Real Estate is the premier real estate agency for Upstate New York. We specialize in lake view and lake front properties. We are connected in the local business landscape and offer professional services for commercial real estate investments. We strive to build relationships with our clients and offer personal friendly service. Our Real Estate Services include Residential Home Buying, guiding you through the process to find your dream home. We can assist with securing financing for your home purchase. We handle everything and look to provide an exceptional home buying experience. We can also handle 1031 Exchange property investments. 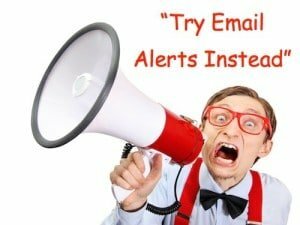 For more info – click here. Our access to the best lake front and lake view properties gives you the chance to find the best property in the Finger Lakes area. Canandaigua Lake which is bordered by the town of Canandaigua on the North Side with excellent recreation and commerce. Keuka Lake, bordered by Penn Yan and Hammondsport has Keuka Lake State Park as well as many Vineyards. Cayuga Lake, East of Seneca Lake is one of the largest lakes. Ithaca and Seneca Falls over excellent town amenities. Lake To Lake Real Estate is located in Geneva, NY. Bordering Seneca Lake on the North, with Watkins Glenn on the South. Geneva overs excellent Commercial Investment opportunities. Lake Front and Lake View Houses border the lake on all sides. We offer you the opportunity to live along the Seneca Lake Wine Trail.